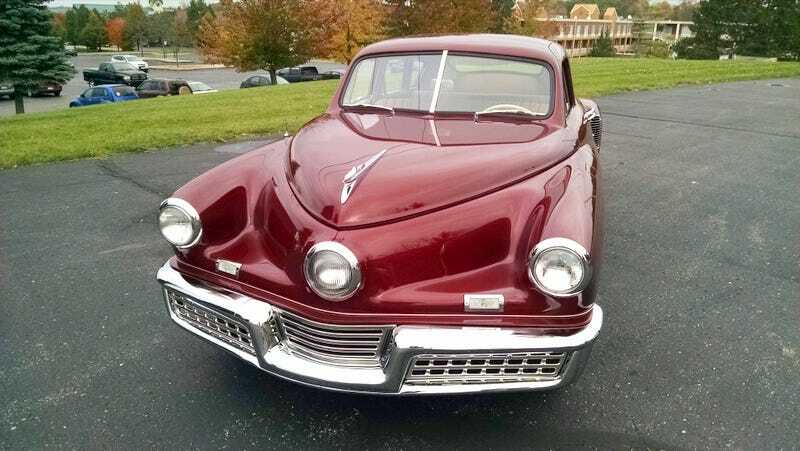 When Preston Tucker launched his car company, a rumor persisted that the cars he was making could not back up. The production cars could - as seen in this video I shot of #46. I wrote a book about these cars and the man who made them and that book will be out in July. If you want to see more footage of #46 and me and a Tucker expert discussing it, check this out. My book will be out in July.